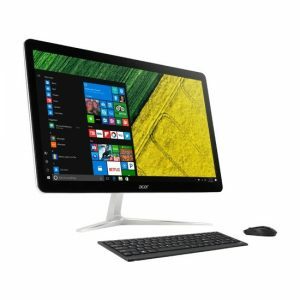 Download ACER Aspire U27-880 All-In-One PC Windows 10 64bit Drivers, Software and Manuals. 1.Update RC to 2.2.0. 2.Update iRST to 15.7.1014. 3.Show RAID information into BIOS setup. 4.Fix System no beep.